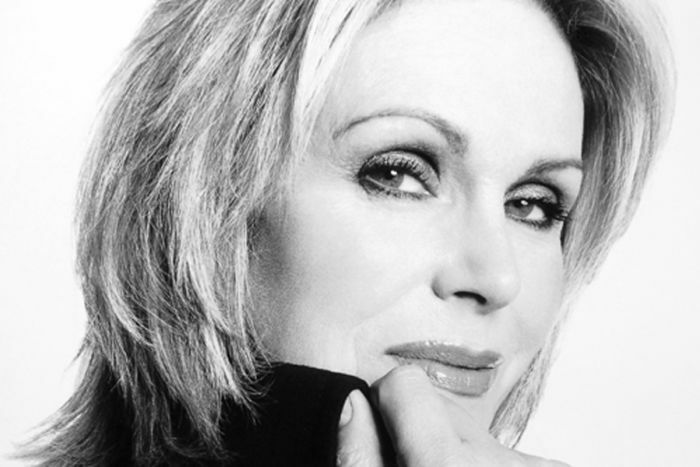 Legendary actress and comedian Joanna Lumley will bring her personal show It’s All About Me to the London Palladium next year as part of a 2018 UK tour. In It’s All About Me, Joanna will take audiences through her hilarious and interesting adventures from her incredible career spanning more than four decades, recounting some never heard before stories. She will also be joined on stage by friend and producer Clive Tulloh, who will put to Joanna questions from the audience that they’ve always wanted to ask, making the show a unique and hilarious night to remember. Clive first met Joanna on the set of the Full Wax in 1991, and has gone on to make over 20 hours of documentary television with her, including recent adventures to India, Japan and the Trans-Siberian Railroad. Joanna Lumley’s rollercoaster career saw her begin in the swinging 60s as Jean Muir’s house model and muse, progressing to becoming a full-blown model, featuring in knitting patterns, mini-skirts, toothpaste commercials and the occasional front cover. As an actress, she first burst onto our screens as Purdey in the New Avengers in 1976. From there Joanna will share her stories of her acting career that includes a starring role in Coronation Street, On The Buses, Dracula and as a brainwashed Bond Girl in On Her Majesty’s Secret Service. As Patsy Stone in Absolutely Fabulous, Joanna became a degenerate role-model for a generation, winning two BAFTA Awards. It’s All About Me will play at the London Palladium for one night only on Monday 29 October 2018. Tickets will be available tomorrow (Friday 1 December) through Ticketmaster.